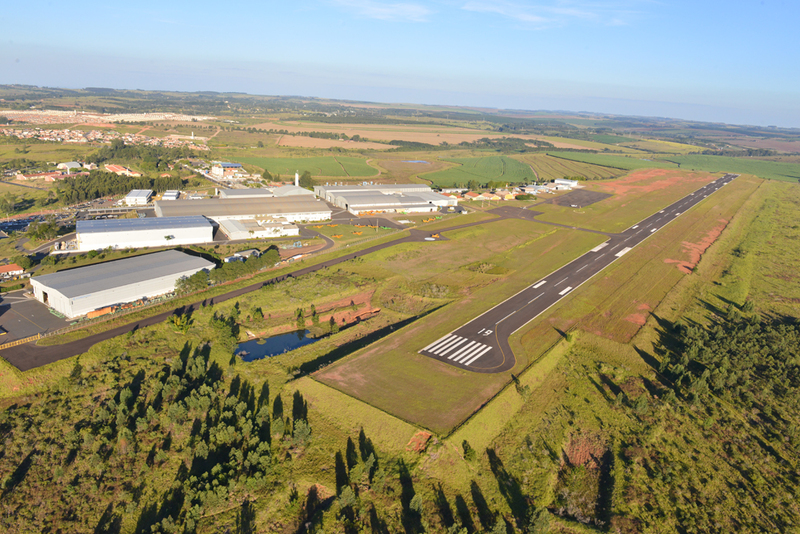 Training in Botucatu, Brazil is provided by Aeroglobo, which is a FlightSafety approved training facility. All instructors are highly qualified and trained to maintain FlightSafety’s high standards. Currently the training at this facility is provided to support Pratt and Whitney Canada engines. FlightSafety can also provide other maintenance training programs at the Botucatu location, as well as at your location upon request. If you would like to schedule courses at this location, please contact Kleber Ferrier at +55.112890.7898 or our Montreal Learning Center at +1 514.631.2084.